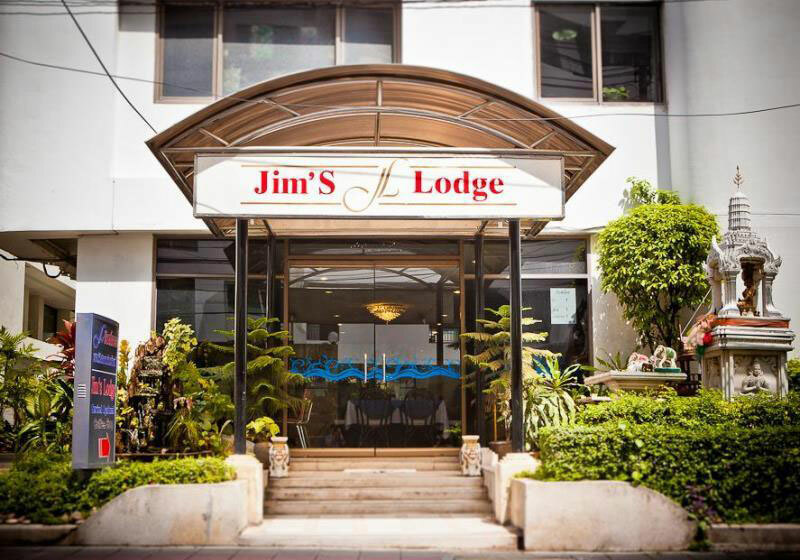 Ideal for fun and relaxation, Jim’s Lodge is located in the Wireless area of Bangkok. The city center is merely 0.3 km away and the airport can be reached within 40 minutes. Visitors to the hotel can take pleasure in touring the city’s top attractions: Embassy of the Czech Republic, Embassy of Kazakhstan, Masjid Indonesia. Jim’s Lodge also offers many facilities to enrich your stay in Bangkok. This hotel offers numerous on-site facilities to satisfy even the most discerning guest. The hotel features 55 beautifully appointed guest rooms, many of which include television LCD/plasma screen, internet access – wireless, internet access – wireless (complimentary), non smoking rooms, air conditioning. The hotel offers wonderful recreational facilities such as massage to make your stay truly unforgettable. Jim’s Lodge is a smart choice for travelers to Bangkok, offering a relaxed and hassle-free stay every time. Short Description: Ideal for fun and relaxation, Jim's Lodge is located in the Wireless area of Bangkok. The city center is merely 0.3 km away and the airport can be reached within 40 minutes. Visitors to the hotel can take pleasure in touring the city's top attractions: Embassy of the Czech Republic, Embassy of Kazakhstan, Masjid Indonesia.